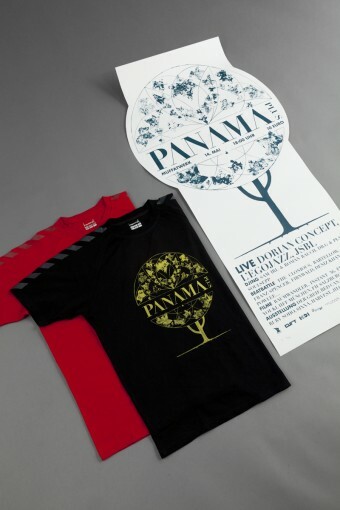 We created the design for the posters of the event »Panama Plus«. 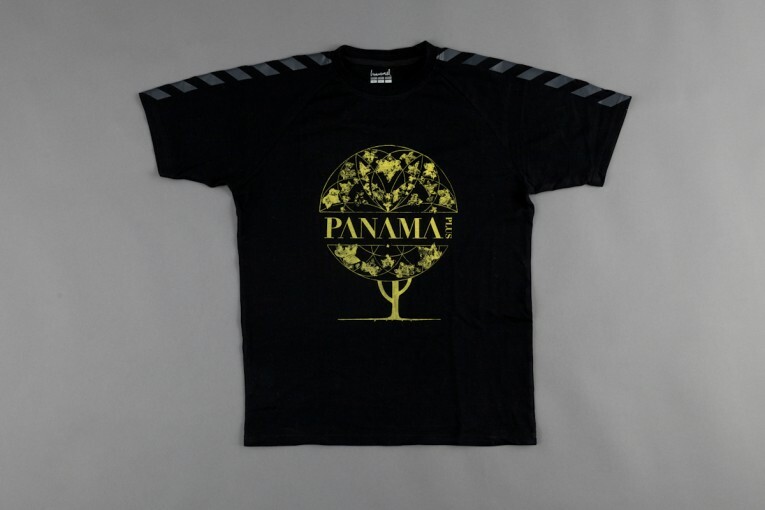 A tree visualizes the extremely diverse character of the multimedia-festival. The crown of the tree is filled with a composition made out of prints of ivy leaves. 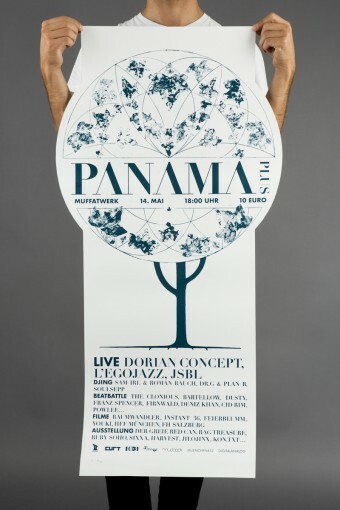 We decided to cut the crown out of the format in order to use a special format that is unusual or even unseen for posters. 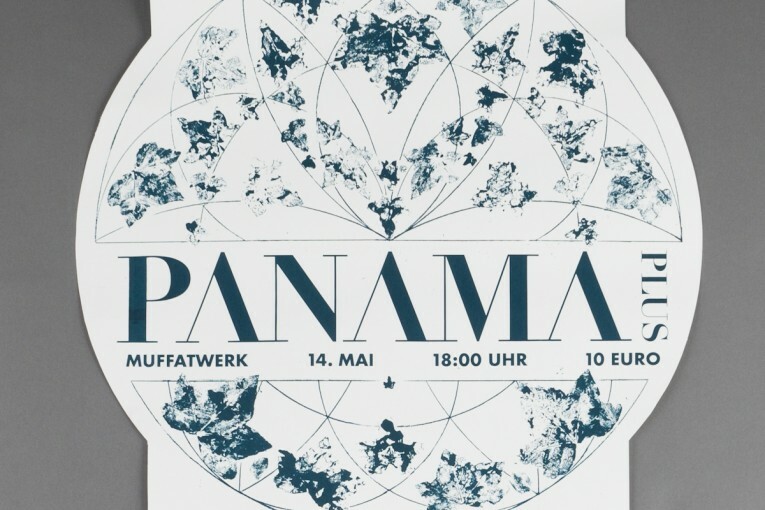 The head of the hummel-shop in Munich, Robert Ippenberger, liked the poster that much that he decided to donate 50 hummel-shirts to Panama Plus. 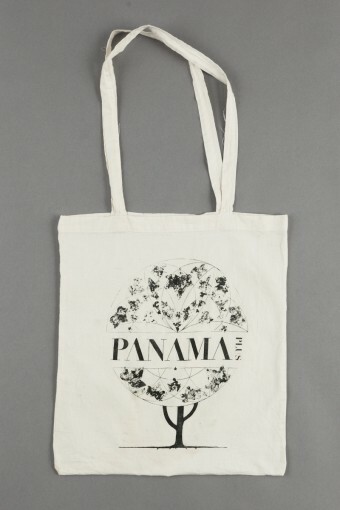 With the help of Bernd Hofmann from Red Can, we were able to print the Panama Plus tree on the shirts and on bags.